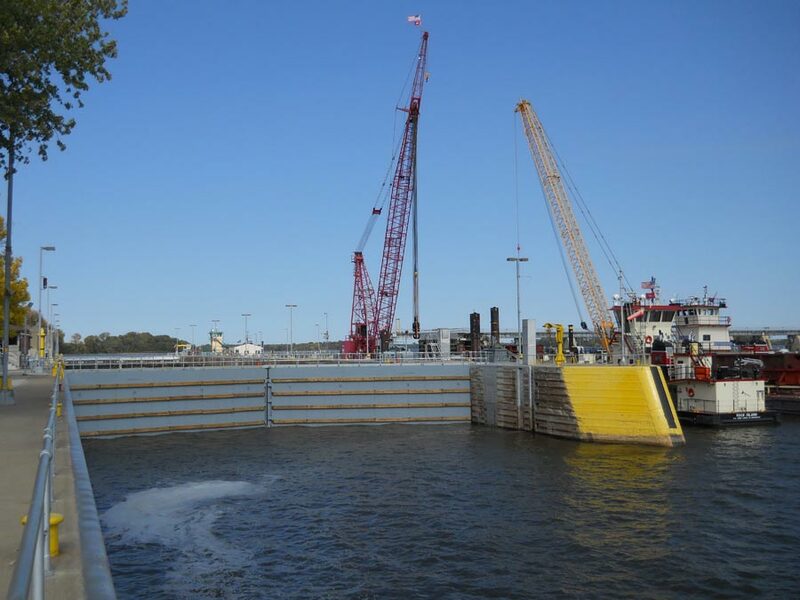 Fickett was selected under a competitive bid proposal for USACE Rock Island, to provide independent, third-party quality assurance services for the fabrication of six sets of miter gates (12 leafs) and additional replacement parts for Locks #20, 21, and 22 on the Mississippi River, and one additional tainter gate bulkhead for the Illinois Waterway. 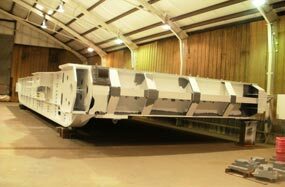 Work under this contract includes development of the overall Quality Assurance (QA) plan, review and approval of all fabricator’s submittals, and periodic inspections and documentation of the welded subassemblies, bolted final structural assemblies, and coating inspections. 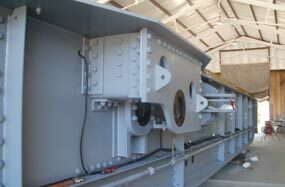 Under a previous contract, we were retained to perform an Independent Technical Review of the design documents for these structures, focusing on connection details and fracture critical members. 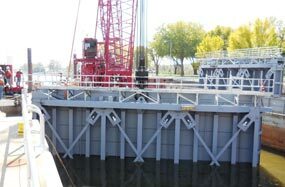 This and all Corps of Engineer projects are performed to the D1.5 Bridge Welding Code and the Fracture Control Plan.